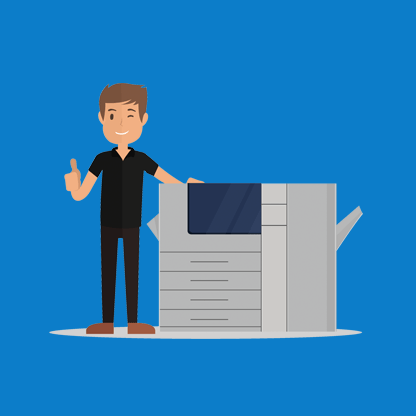 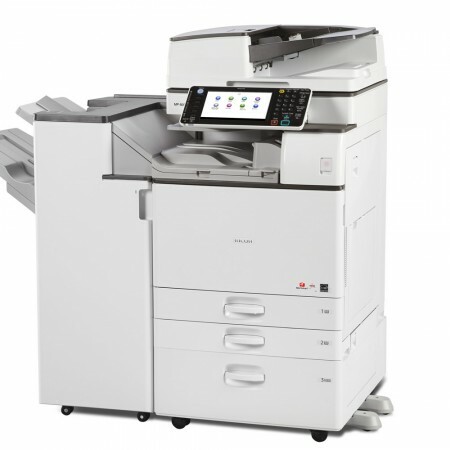 Printing and copying at up to 35 sheets per minute means the MP 3554SP is ideal for workgroups saving time and money with an extensive range of efficient document imaging functions. 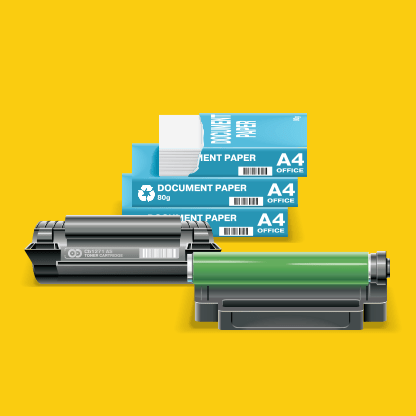 Output at up to A3 in size and 300gsm in weight ensures flexibility in job production. 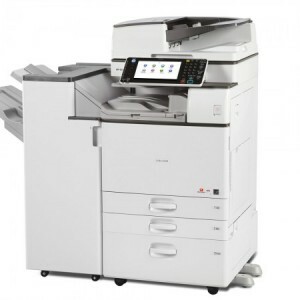 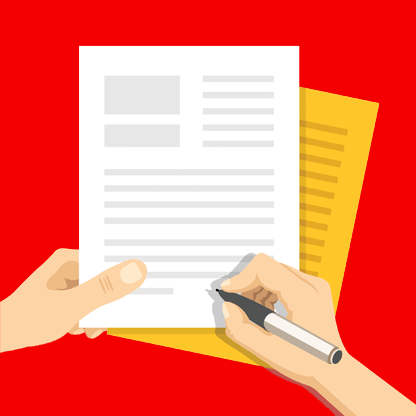 And a print resolution of 1200dpi with PCL6 support produces high quality documents.